Located across the bay from Pensacola, Gulf Breeze is great for snorkeling, hiking or birding at Gulf Islands National Seashore, a nationally protected park. 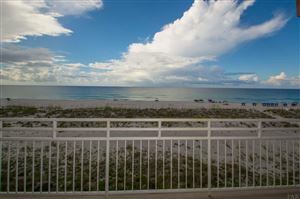 The area also offers terrific seafood and inviting beaches. And don’t miss the 50-acre Gulf Breeze Zoo. It is home to some 1,000 animals, including giraffes, coatimundi, rhinoceroses, zebras, chimpanzees, gorillas, giant tortoises, squirrel monkeys, otters, alligators and hippopotamuses. Visitors are especially smitten by the zoo's raised boardwalk that provides a vantage point for viewing herds of deer, wildebeest, ostrich, cape hunting dogs – and islands on which chimps and gorillas roam free.